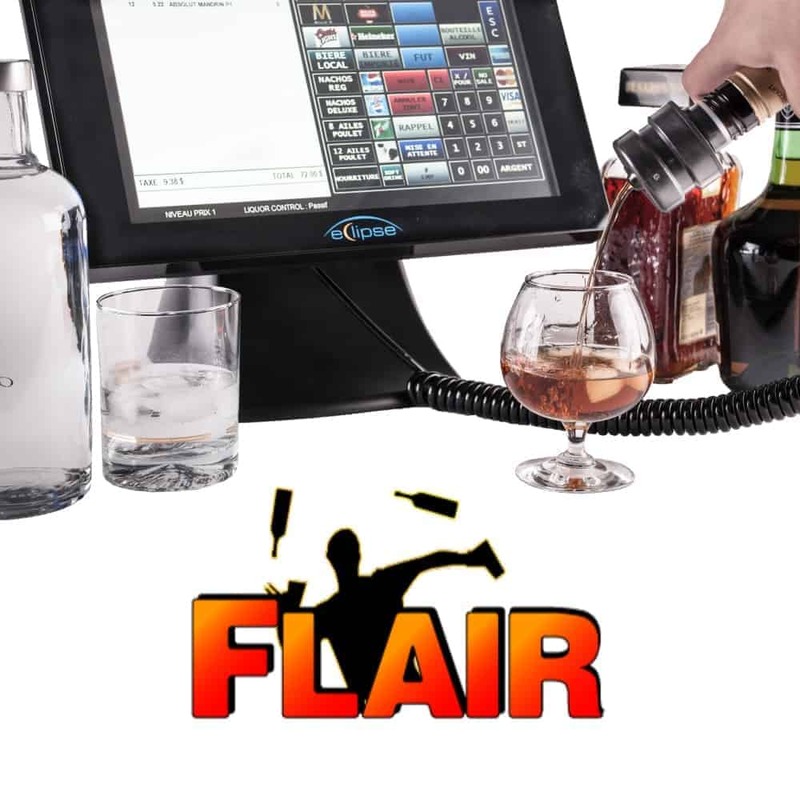 A whole new concept in bar and restaurant POS management, the Eclipse(tm) PF1500Z All-in-One terminal with Liquor Control, offers all the features of a standard POS terminal, coupled with a fully embedded liquor dispensing and control system ! No need to for the POS and LC hardware to take up expensive space in your bar, now you can have both inside the same hardware unit! 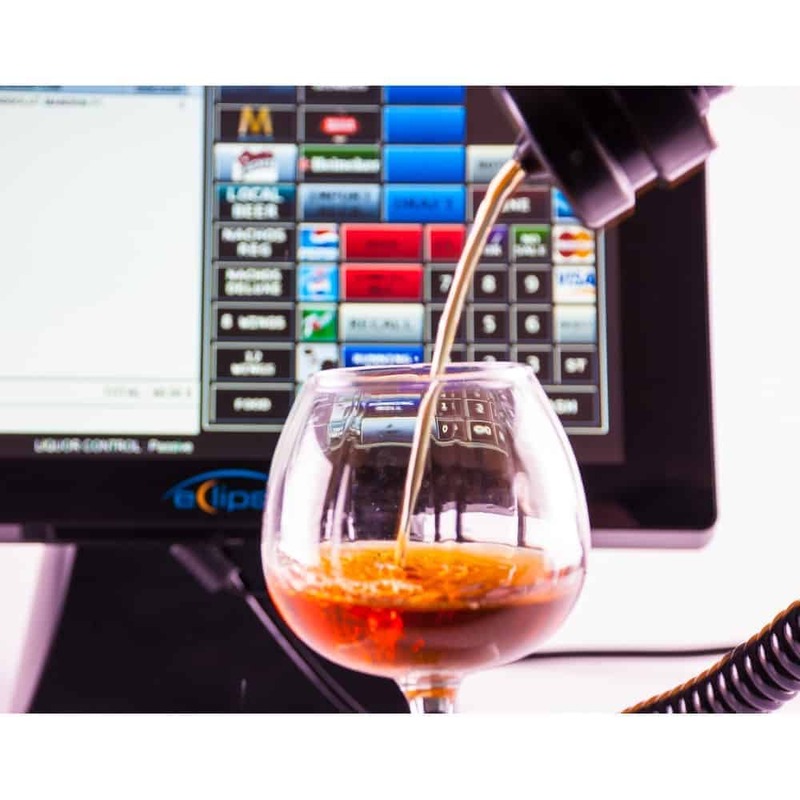 Offered in two flavor of Liquor Control, you have your choice of Ring-coded spouts or RFID spouts for easy-to-use or pinpoint accuracy in your liquor dispensing and control needs. 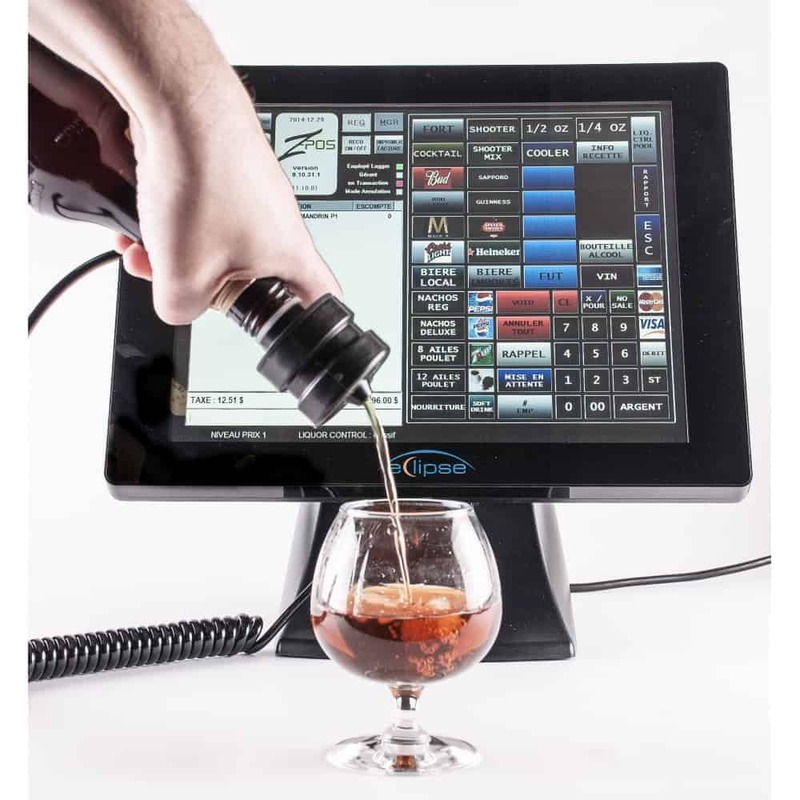 Offered exclusively in Quebec by GenPOS, the PF1500Z All-in-One POS terminal with embbeded Liquor Control utilizes liquor control technology by ControlPlus GL. 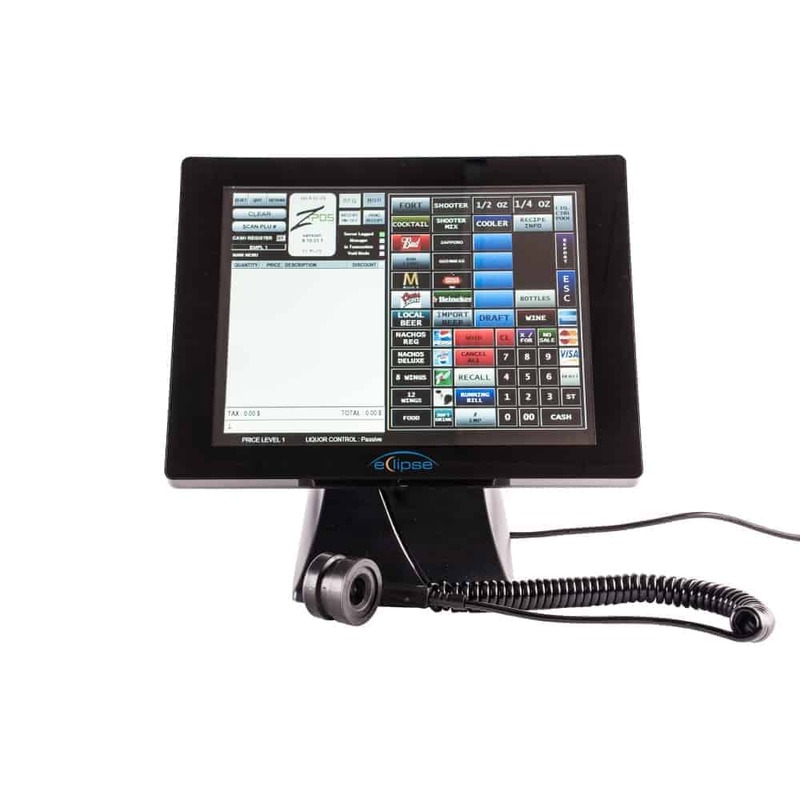 The solution is also fully integrated in recognized bar and restaurant software such as HMB BEST, VELOCE and ZPOS! 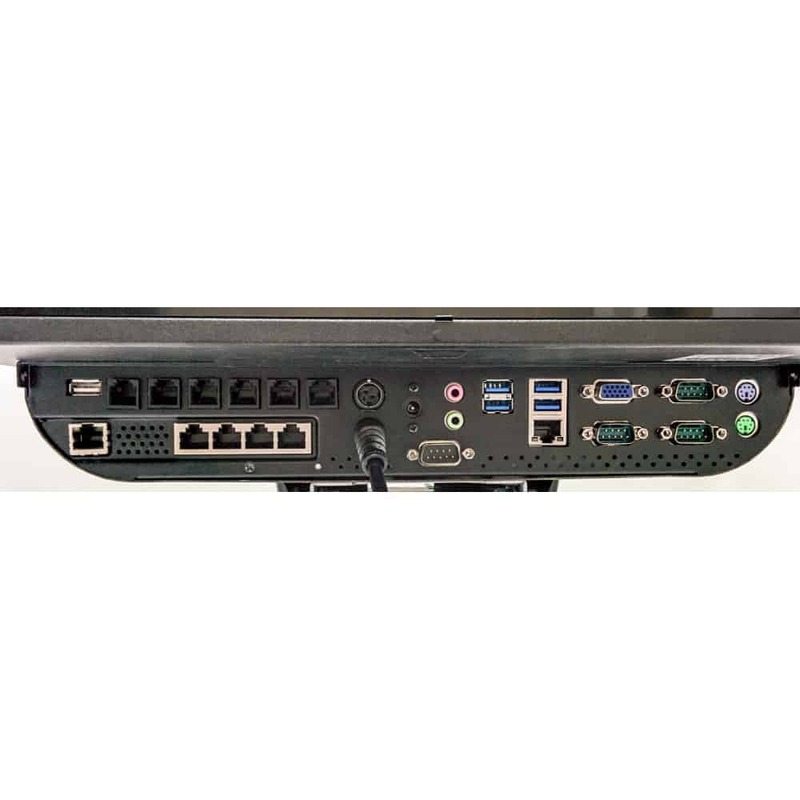 Learn more about our solutions for the Bar & restaurant trade.